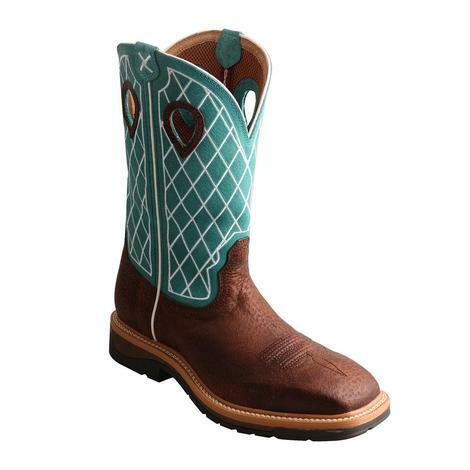 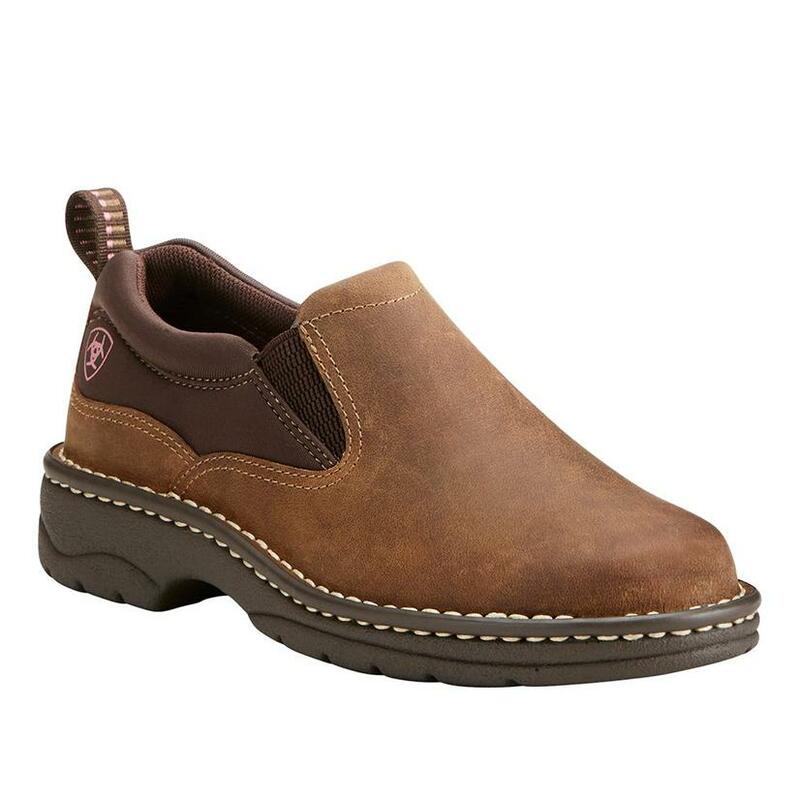 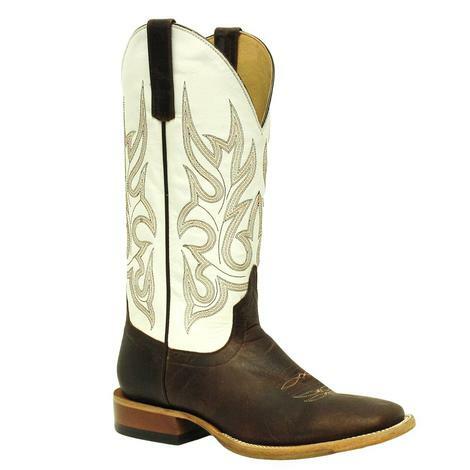 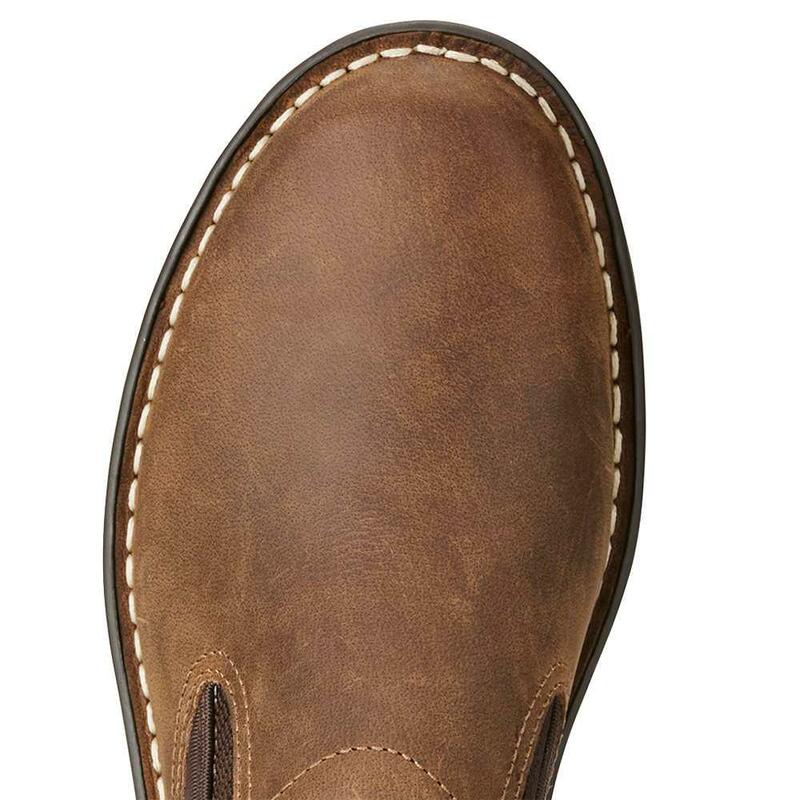 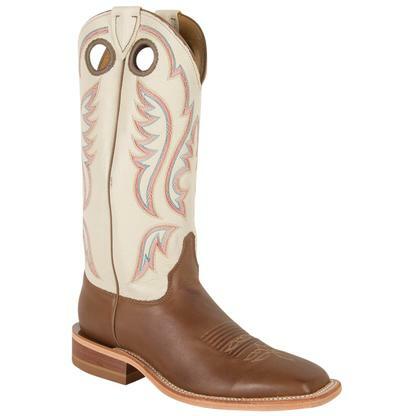 These shoes by Ariat are made for your wildest adventures! 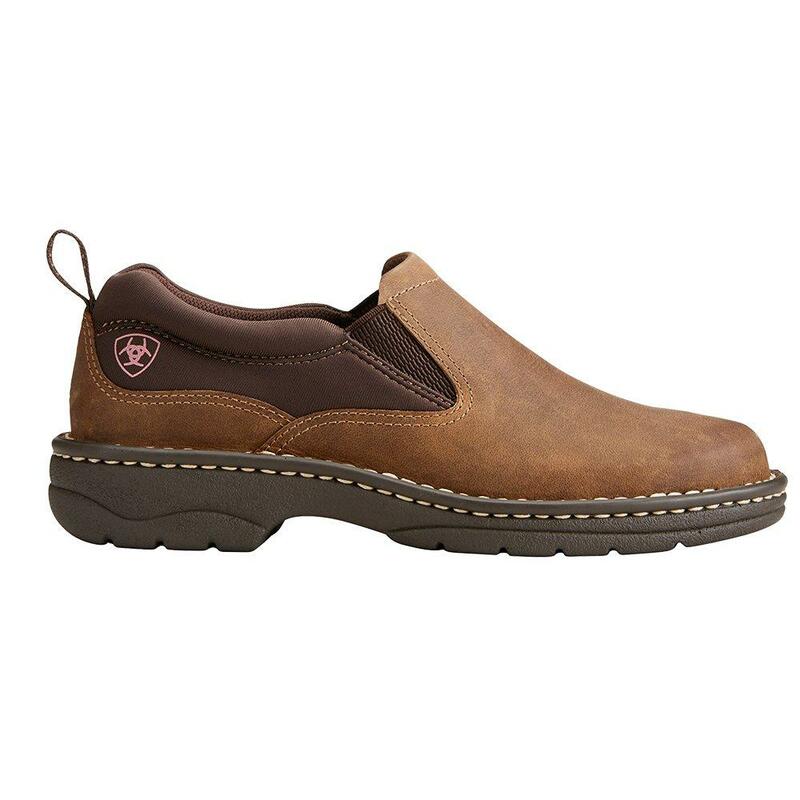 They are totally comfortable and give you a great rounded toe that will look nice and clean with your favorite pair of jeans! 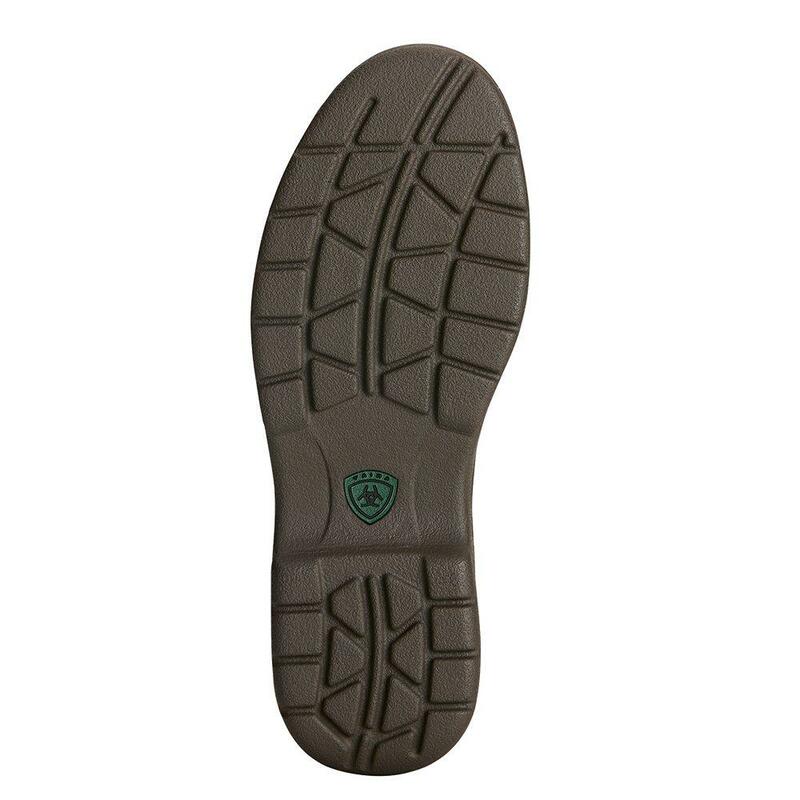 They feature 4LR comfort technology, and a shaft height of 3.5`.